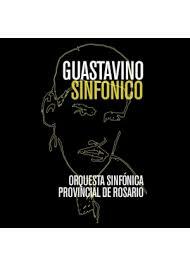 Guastavino Sinfónico is the title of a CD that contains orchestral works by one of the most popular Argentinian composers of the twentieth century: Carlos Guastavino. Among them is Romance de Santa Fe, with Alexander Panizza as soloist, playing along the Orquesta Sinfónica Provincial de Rosario, conducted by Maestro Nicolás Rauss. 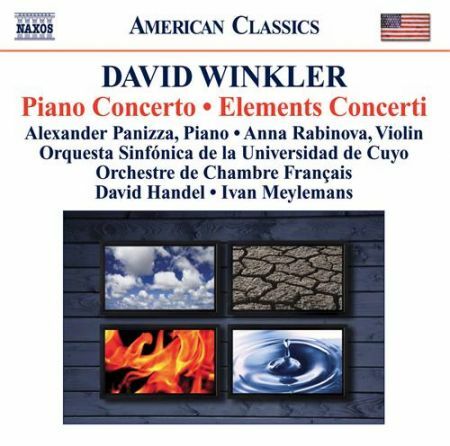 Naxos label has issued a CD in the American Classics series featuring Alexander as soloist in David Winkler’s Piano Concerto.The recording was made in Mendoza, by the Orquesta Sinfónica de la Universidad de Cuyo, conducted by Maestro David Handel. The CD is completed with the same composer’s Violin Concerto. 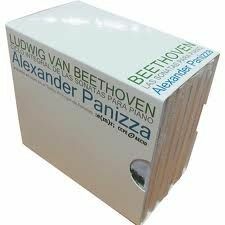 It can be found in www.naxosdirect.com (write Panizza in the search engine). This was the first CD of the Classical Music Collection of Tradition Records, intended to present works by Argentinean composers. 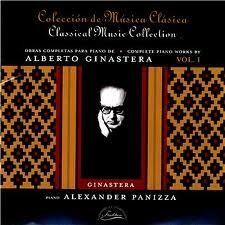 Nominated for the Gardel Prizes 2006, it received excellent reviews and is already considered one of the most important recordings of Ginastera’s music.